Want to look beautiful? Obviously you do! Everyone does! No matter how much you want to hide from the fact, the truth remains that people are judged by how they look. And the way nature made us is seldom good enough! That is why we turn to makeup! Bharat & Dorris is a brand by professional makeup artists Bharat & Dorris Godambe, who have created a name by turning ordinary mortals into cover girls! It is not a famous brand like M.A.C but offers high quality beauty products to look good. One cosmetic product that Indian women can never do without is a Kajal. 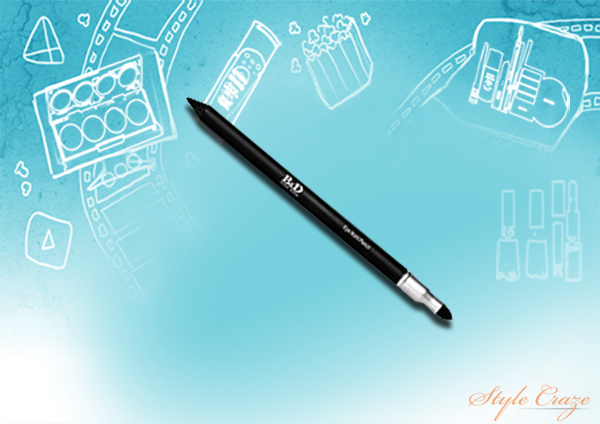 This Bharat & Dorris Eye Kohl Pencil come with a smooth and creamy texture. 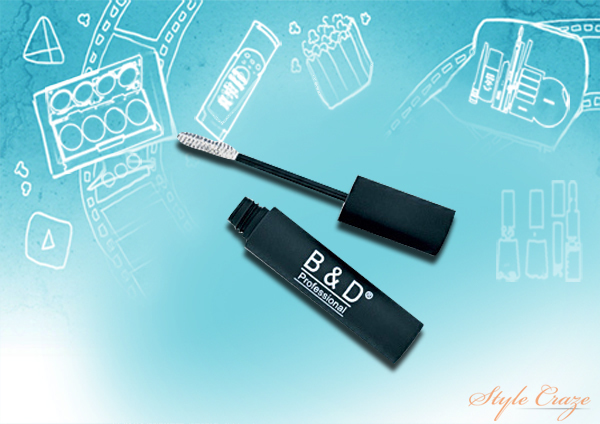 Its super soft formula glides smoothly without stinging the waterline or tugging the eyelids. Its staying power is also good. If you are a kajal lover and are always searching for a long staying smudge proof kajal then this one is a must have. The T-zone is one of the most problematic areas of the face. Excess oil on the T-zone makes the face looks shiny and unpleasant. 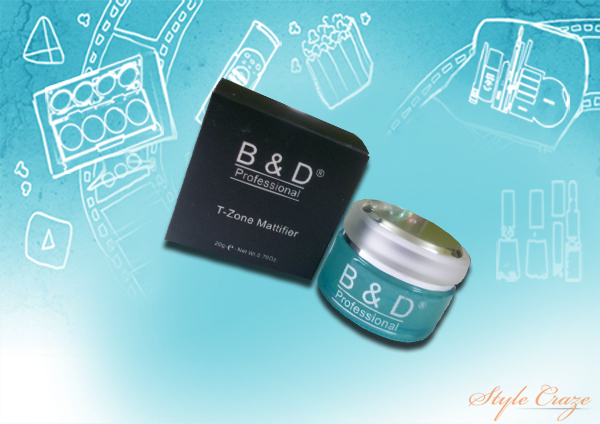 Bharat & Dorris T-zone Mattifier is a powder cream that works instantly on application. It controls shine and also reduces clogging of pores. It results in fresher looking skin with a velvety matte finish. A lipstick provides a well-maintained shape to the lips, which ultimately enhances the facial appearance. It offers a powerful statement of confidence to the woman. Bharat & Dorris creme lipstick has a smooth and soft texture. It is available in many glowing shades. It makes the lips appear fuller and lasts long without fading. It also has antioxidants, which protect the lips and keep them healthy. Gone are the days of using liquid eyeliner. Now, gel eyeliners are the latest makeup trend. 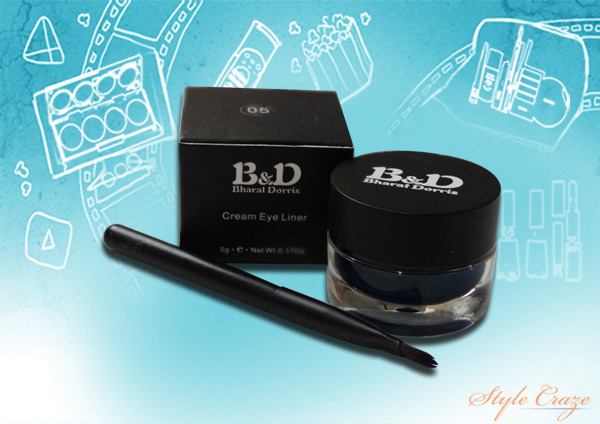 This Bharat & Dorris cream eyeliner has an ultra smooth texture. The cream gel formula provides a silkier finish, much better than the liquid eyeliner. Also, it is a stay liner, which is smudge proof and does not get flaky. Eye makeup is always meant to be attractive and alluring. Like face make up, eye makeup needs a base too! Not too many Indian brands offer an eye primer. 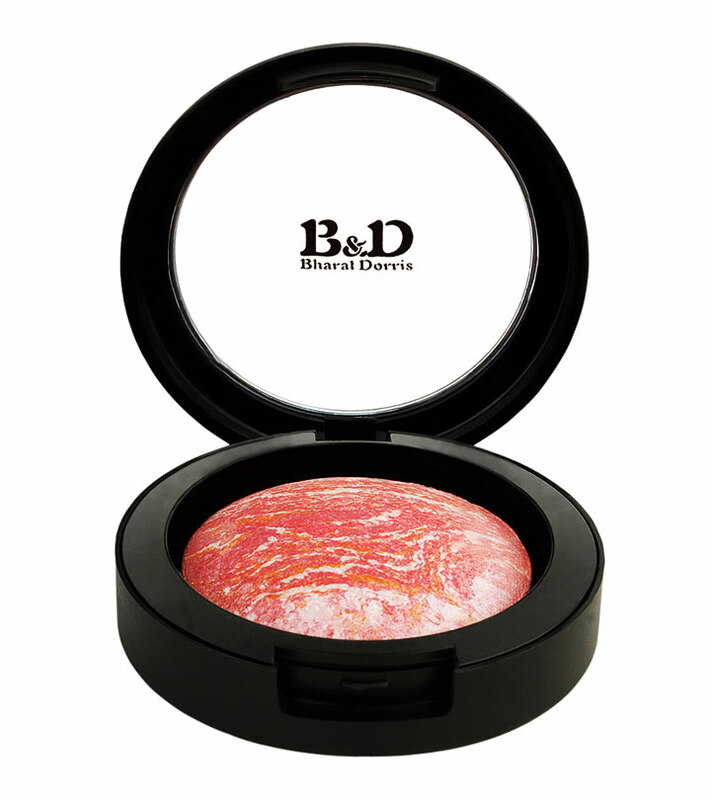 But this eye shadow base from Bharat & Dorris is a must have as it helps to keep the creasing of eye makeup away. It has a light texture and helps to blur and diminish the fine lines on the eyelids. It helps the eye shadow to last longer and makes it appear brighter. 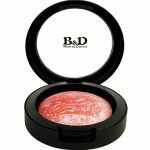 Using a loose powder on a creamy lustrous base is an amazing idea to give the face a dewy finish. 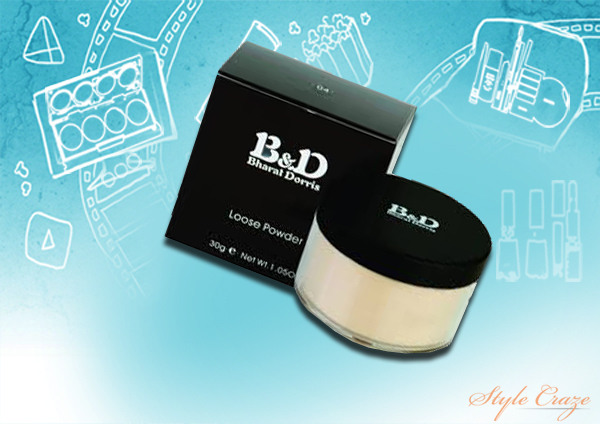 The Bharat & Dorris loose powder contains micro fine ingredients that blend evenly with the foundation. It evens out skin tone and diminishes fine lines and wrinkles to help achieve a matte look. Choosing the right foundation type and shade is important as it is a base and helps to achieve the desired look. 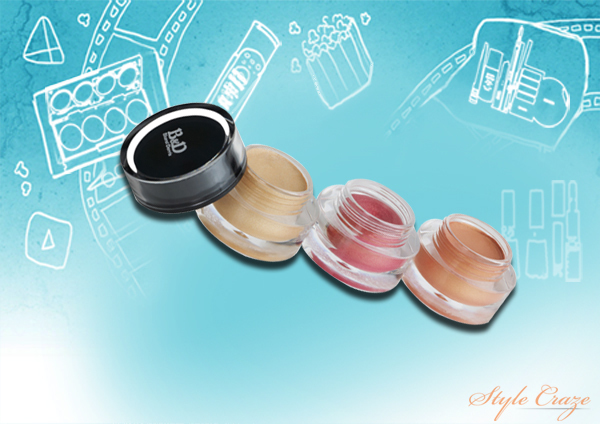 Bharat & Dorris cream foundation gives a velvety smooth finish. It blends flawlessly and gives a good coverage. With good staying power, it is ideal for last minute touch ups. It can also be used as a concealer. In India, there are few brands that offer white or clear base mascara. Black is the widely available variant of mascara in India. Bharat & Dorris volumizing lash conditioner or white mascara is a white coat that dries to a semi-clear one. It smoothens and conditions the lashes and gives them an intense look. It is also ideal for being used as a mascara base to make the mascara last longer. Just like our face and eyelids, our lips too need a perfect base. If you think that lip balms can act like a base then you are wrong! Applying a lip balm underneath a lipstick affects the lipstick’s staying power. 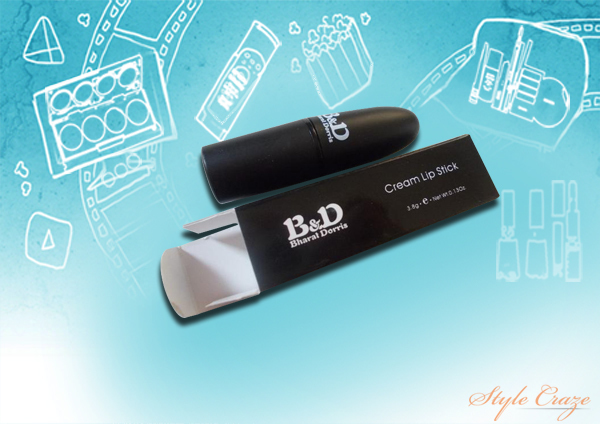 Bharat & Dorris lip primer is a pink tint lipstick base. It moisturizes the lips and smoothens them. 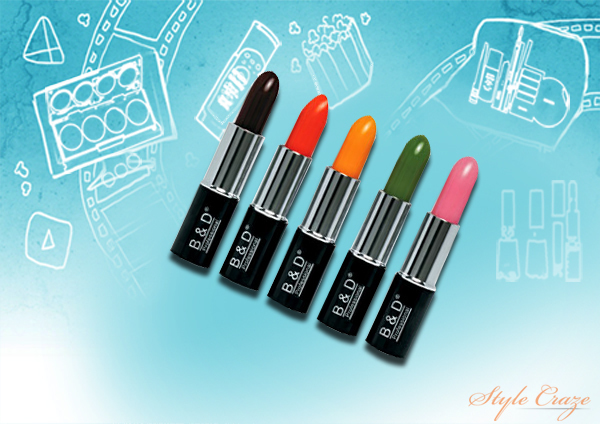 It also helps to refine them making the lip color appear flawless, smooth and brighter. Eye pencil is a quick on the go makeup product. Almost everyone has an eye pencil in their vanity. Flat eye smoker pencils from Bharat & Dorris can be used for both thick and thin performance. 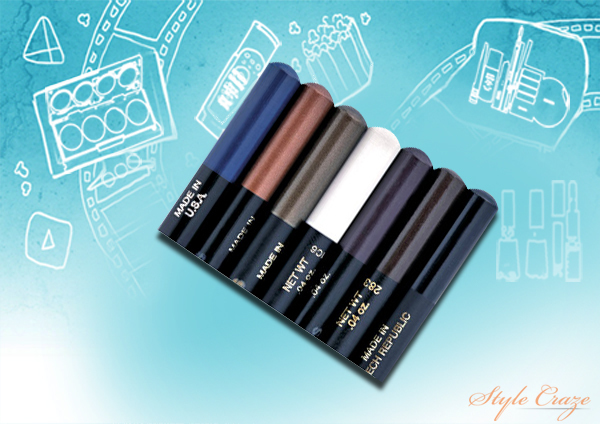 They are ideal for being used as eyeliner, eye shadow and kohl. The best feature of this pencil is that they are hypoallergenic, smudge proof and waterproof. So, ready to look beautiful? Go grab a Bharat & Dorris product and be ready to rock the party! 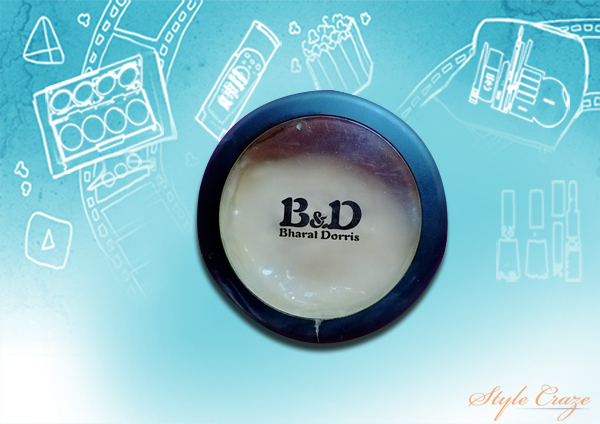 Have you used any of Bharat & Dorris products? What was your experience? Share your experiences with us in the comments section.